Tired of overpaying for minutes on your iPhone calling plan? Ready to tap into the hidden capabilities of your iPod touch or iPad? If so, then it’s time to check out the Ooma Mobile app and our great new calling bundle. Today, we introduced a new Mobile App Calling plan that allows callers 1,000 minutes of talk time for only $5 per month. Since calls using the Ooma Mobile App go out over Wi-Fi instead of over your phone carrier’s network, you’ll be able to talk without worrying about using up your cell phone minutes and risking big overage charges. If you have a 3G-enabled device, you can also make calls over your 3G data connection. With Ooma Mobile, you’ll have full mobility while still bypassing the voice minutes on your calling plan. 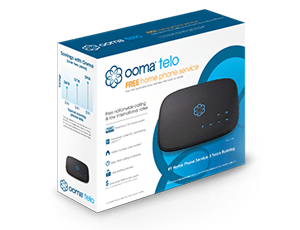 The new calling plan is available for enrollment today via the “My Ooma” area of www.ooma.com. For more details on our Mobile Calling App, visit our page in Apple’s App store. Thats great, but what about the Android platform? I don’t have an iPhone and I don’t plan on getting one. We’re aiming for release by early 2011. Any plans for an Android app? How many devices can be register to one phone? Will your mobile app also have SMS capability? (like L…2, even though they’re $5/mo extra, it’s worth it). Thanks. 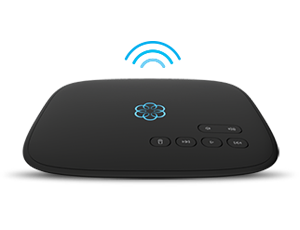 Ooma needs an Androida app. The iPhone is yesterdays news. It works great. Of course I had to buy a set of earplugs with a microphone but everything worked as promised. I want to know when will be available for window mobile ? Do you have a mobile app for calling w/ooma for Android?